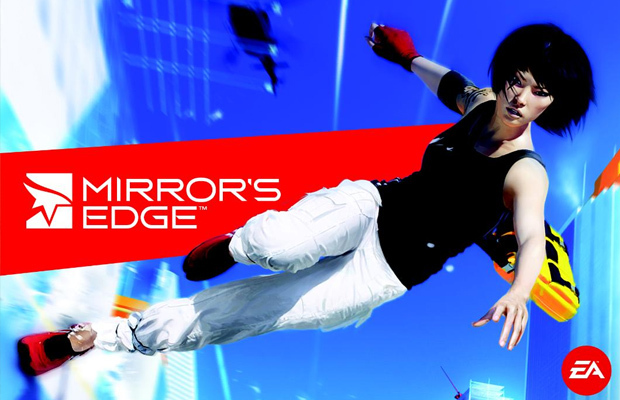 When you listen to debates regarding games that never rightfully received sequels, you’ll like hear Mirror’s Edge mentioned. Speculation has been rising over the years that a sequel was finally being worked on, and it appears that a German retailer has leaked out a Mirror’s Edge 2 announcement prior to E3. A listing for the game went live this morning, but has since vanished from the website. No specific details were listed or mentioned on the website, but it does add fuel to the fire that DICE & EA will plan to show off the sequel in their press conference on June 10th right before E3. Though a sequel to the game is often asked for, would you be interested in purchasing Mirror’s Edge 2? Be sure to let us know what you think by leaving us a comment below, or discuss Mirror’s Edge 2 in our community.